The Eric Hoffer Awards for 2017 were announced yesterday. This is an award designed to recognize exceptional writing from small, academic, or independent publishers that don’t usually get the attention that the big publishing houses get. 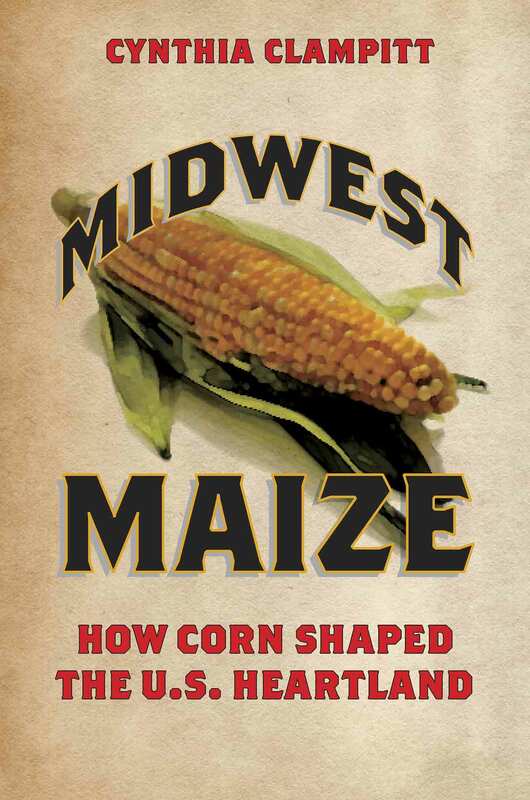 While Midwest Maize didn’t get the top prize, I was awarded an Honorable Mention, which, given the thousands of books submitted, is still gratifying. This weekend—June 11 and 12, 2016—is the annual Printers Row Lit Fest, sponsored by the Chicago Tribune. Millions of books will be on display and for sale, both old and new, plus there will be authors and celebrities on hand, giving talks, signing books, and enjoying what looks to be a beautiful weekend (sunny and 90 degrees). If you’re interested in knowing more about the Greater Midwest Foodways Alliance but might not have the chance to come to the Lit Fest, you can learn more at their website. http://www.greatermidwestfoodways.com/ But do hope to see some of you at the fair.